Sugar season has (finally!) arrived in the Mirabel region and our local sugar bushes are ready to celebrate in style. With so many options, we thought we’d draw up a list of our favourite sugar shacks. Get out with your family to enjoy a sweet treat and celebrate the warm weather! Grandpa Roch and his grandson, Cédrik, can’t wait to welcome you to Bistro La Dent Sucrée. 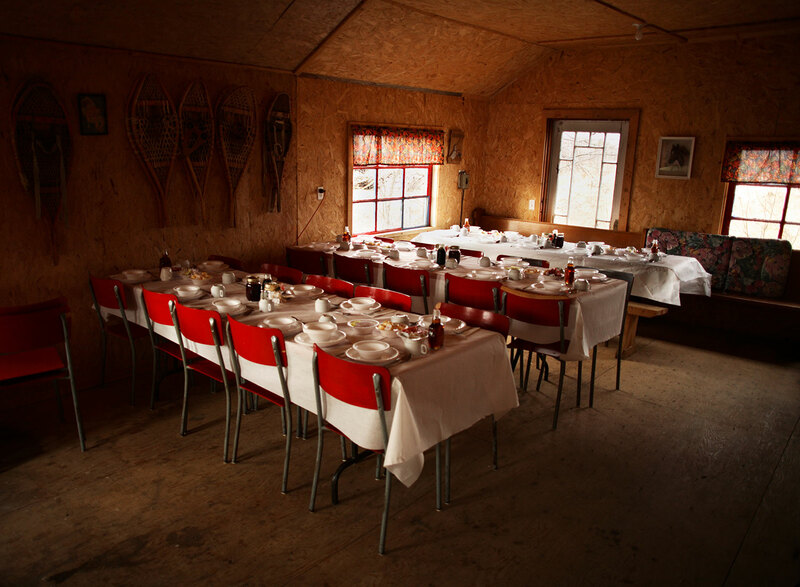 This unconventional sugar shack serves up a fine dining experience: a seven‑course meal you’ll want to savour with family, colleagues, or friends. Val des Rosacées farm invites you to discover its liquid gold with a traditional meal in a natural setting that will take your breath away. 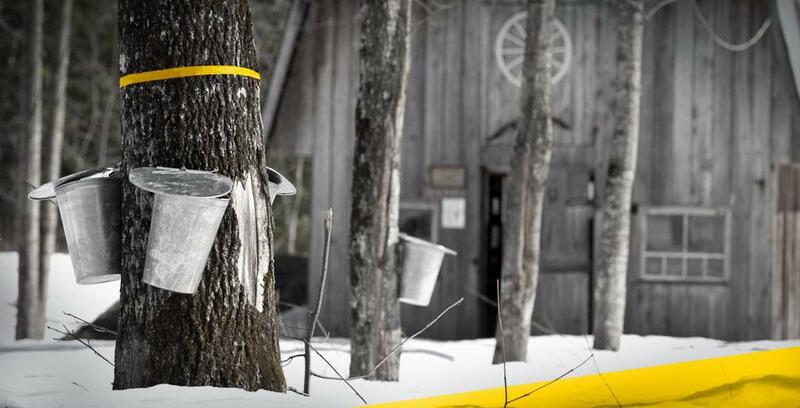 The Lauzon−St-Jacques family will welcome yours in true Québec style, with a sugar shack experience that’s cozy, tasty, and true to its roots. We love: the vegetarian and gluten‑free menu options—a rarity for sugar shacks in Québec! Érablière Lalande has been perfecting the art of hospitality since 1913. We think they’re on to something. The historic site, the friendly servers and hosts, and the “sugar season feast” make for an experience worthy of our finest traditions. A perfect outing for the whole family! 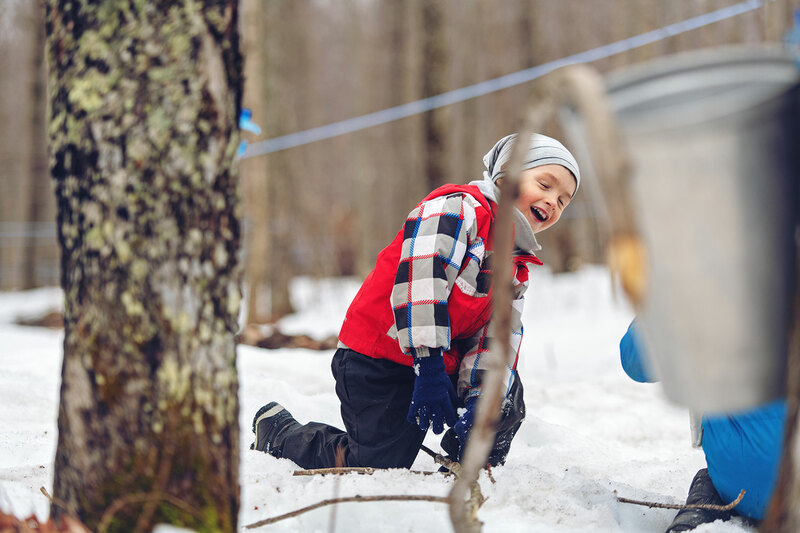 We love: the outdoor education session, with a brief history of maple syrup, a hobby farm, and old-timey games! A sugar shack in an apple orchard? Why not! Better yet: a maple apple sugar shack. It’s a classic Québec treat that’s served in style at Labonté de la pomme, a family agritourism estate. A one‑of‑a‑kind experience in a gorgeous natural setting overlooking the Oka Valley. Like an ode to tradition, Sucrerie Bonaventure is one of the best family sugar shacks around. The kids will love it—and so will you! With horseback rides, a hobby farm, a playground, and a big fire pit, you’re in for a memorable outing with your loved ones! We love: the bouncy castle and the tubing—two great ways for the kids to burn off that sugar! Which sugar shack has your mouth watering? Talk to your family and friends and call for a reservation this week. Mirabel’s sugar shacks are starting to fill up. Happy maple season and happy outings!